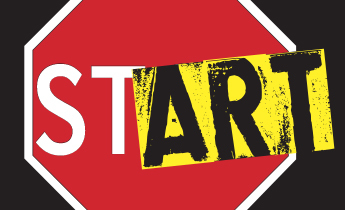 There are many ways for you to provide support for the Erie Art Museum. We cannot do what we do without people like you. 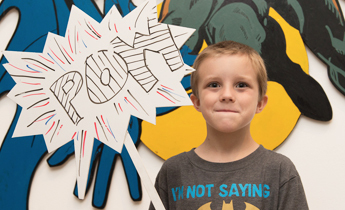 Your gift to the Erie Art Museum is a gift that impacts our community and makes a lasting impression for future generations. Above and beyond membership support, an investment in the Erie Art Museum Annual Fund provides crucial unrestricted operating resources for our exhibitions, collection conservation, programs, events, and more. Click here to donate to the Annual Fund. Honor or remember someone special in your life with a commemorative gift to the Erie Art Museum. In addition to recognition in the Museum’s quarterly ARTscope publication, the person you are honoring will receive a letter acknowledging the generous contribution. Click here to make a tribute or memorial. 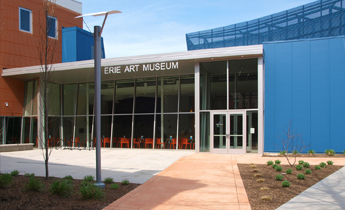 The Erie Art Museum is an approved organization for the Educational Income Tax Credit Program. Earn tax credits and make a lasting impression for future generations by supporting our comprehensive school tours program. Click here to make an EITC gift.